Gearbest.com are offering the Landvo L200G for a mere £63. 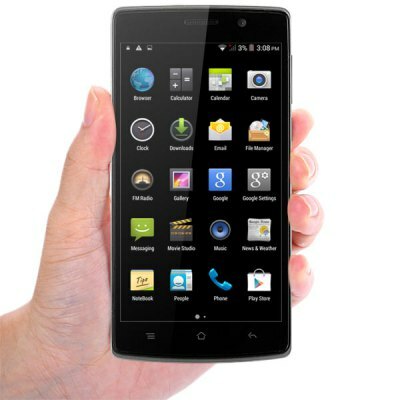 This 4G device is one of the first phones running the MT6290 ARMv7 Quad core, 1.3GHz processor. Coupled with a 5.0 inch QHD IPS display this is a bargain if ever there was one. The only downside is the 4GB Rom onboard, however for this price its hard to complain. You can find out more over on their Facebook page, including opportunities of win gear.